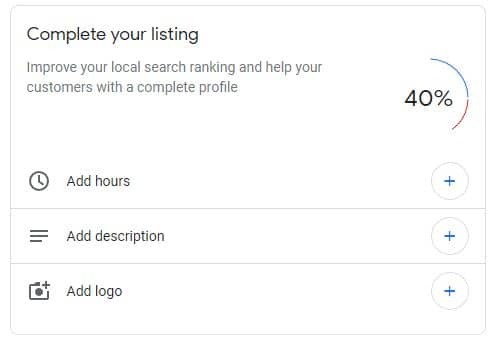 Google uses these elements in order to identify relevance and connect the listing with your Google Business profile. While some of these may seem insignificant, for Google its all about consistency. Having this information, they are able to reconcile listing with other presences of your business throughout the web. You may find that Facebook or TrueLocal reviews are added to your listing. 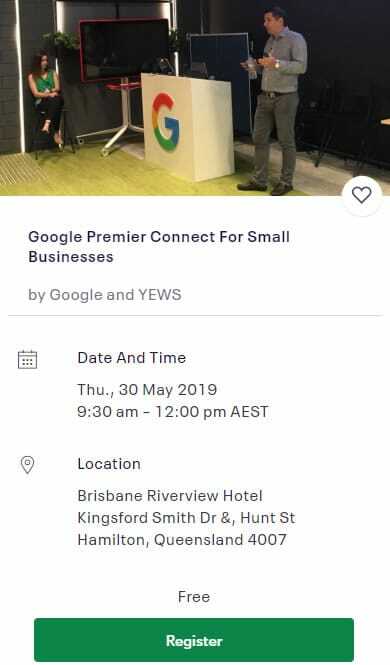 If you would like to learn more about improving your Google Business listing, download our Google Business Uncovered Guide. 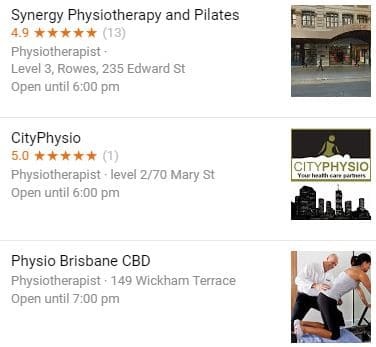 Why should you bother with Google reviews especially if you are in highly regulated industries like the health practitioners? The main reason is that they help you stand out and rank. The stand out part means a higher click-through rate (CTR) which makes your ads more useful to the end user. Here are some goals every business should set around Google Reviews. You should have at least 6 reviews and aim to get 150 reviews. This would allow Google to look at your business as a more valuable one. As a business owner, here are some other reasons why you need to look into Google Reviews. We’ve put together a tool to help our clients to get reviews. This tool helps our clients get reviews fast and easy while improving their Google Map rankings.